Looking for a zesty way to start out a meal? Try these barbecue peanuts -- people literally can't stop eating them! 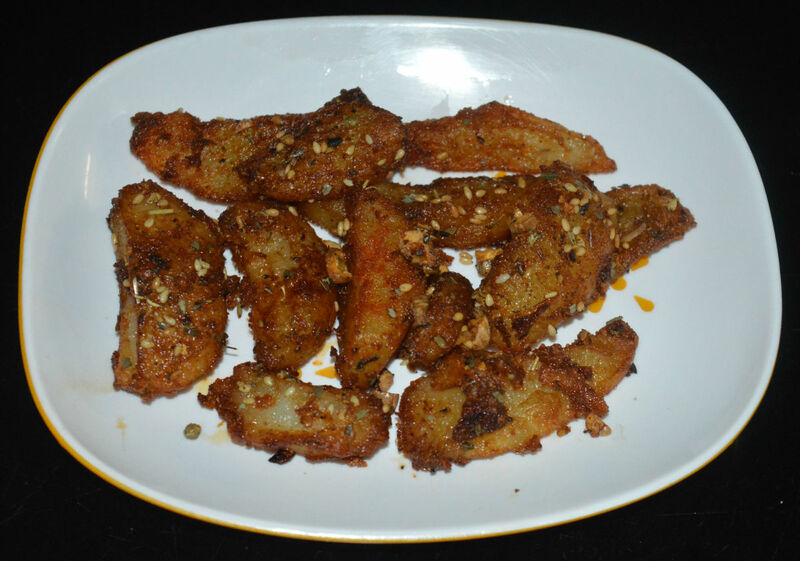 It's a flavorful spicy snack made by coating dry roasted peanuts with a butter and barbecue sauce mixture flavored with garlic salt and ground red pepper. 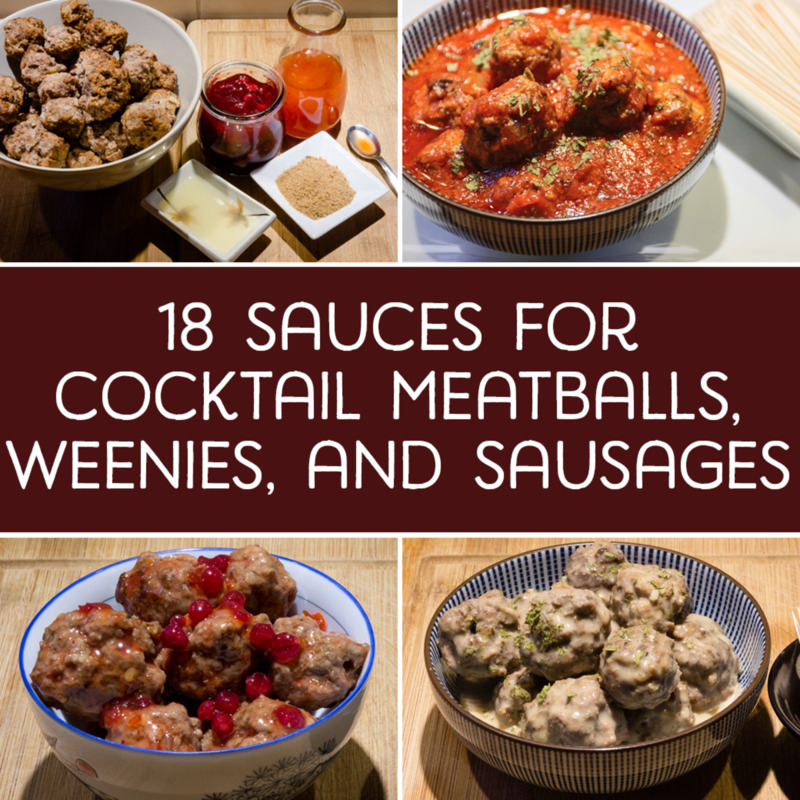 They go especially good with an ice-cold beer -- I could go for this great combo right now! My mom would sometimes make a batch of these and give them at Christmas time as a little gift. Also good just as a thank you. Put into an attractive tin or plastic goodie bag for gift giving. Grease a 13x9-inch pan; set aside. Whisk together the melted butter, barbecue sauce, garlic salt, and the cayenne in a medium bowl until well blended. Add the peanuts; toss until evenly coated. Spread the peanuts in a single layer in the prepared pan. 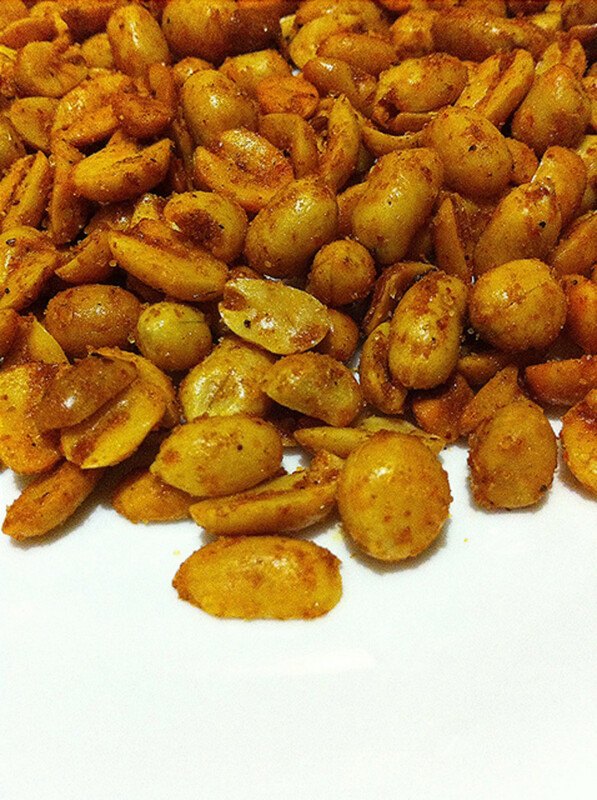 Bake at 325 degrees Fahrenheit the coated peanuts for 20-22 minutes or until glazed, stirring occasionally to prevent them from sticking together. Store cooled peanuts in an air-tight container. If you like spicy add more cayenne pepper. Cool the peanuts completely before placing in air-tight container. Did I mention these go amazing with an icy cold beer? This tried-and-true southern appetizer is a Tex-Mex layered dip and it is absolutely addicting. Your guests will hover around the appetizer table, dipping away—it's savory and a little spicy, and really hits the southern-style button. 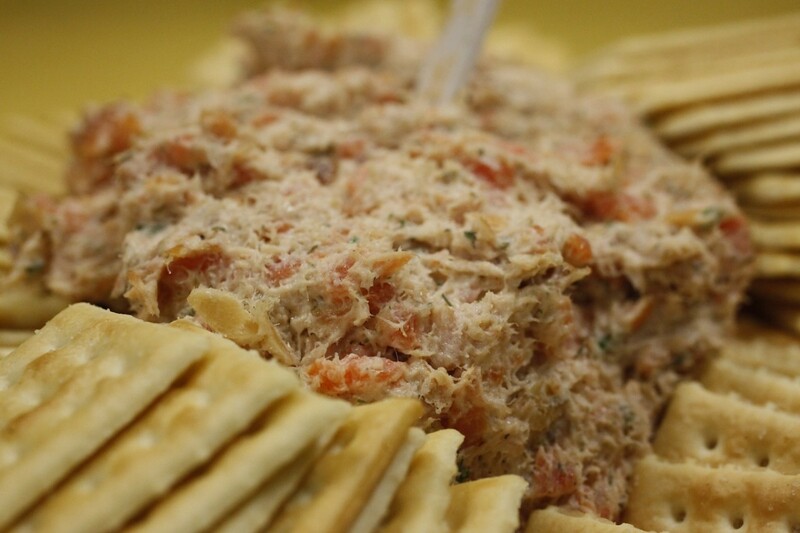 Great for parties, potlucks or just for the family. You will definitely have an empty dish at the end of your event! I like to put in a glass dish so you can see the layers, but feel free to layer away in any dish you want. 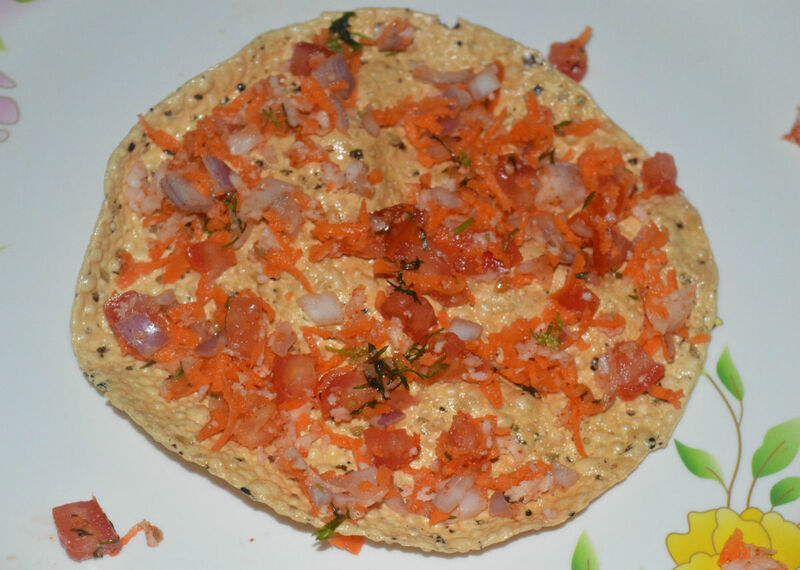 Serve with corn chips or crackers. This appetizer recipe makes a lot, so no one will go hungry, even the big boys. 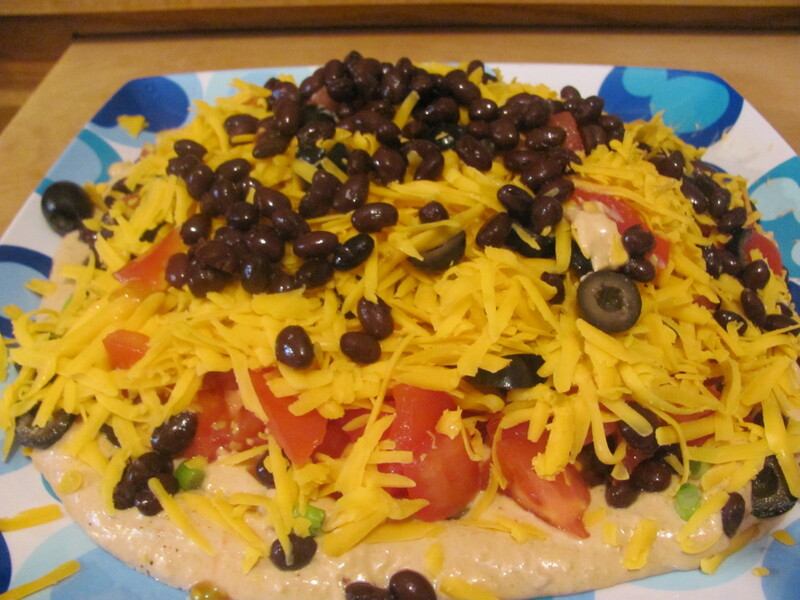 Layer two large cans bean dip in a shallow serving dish. Mix all the ingredients together. 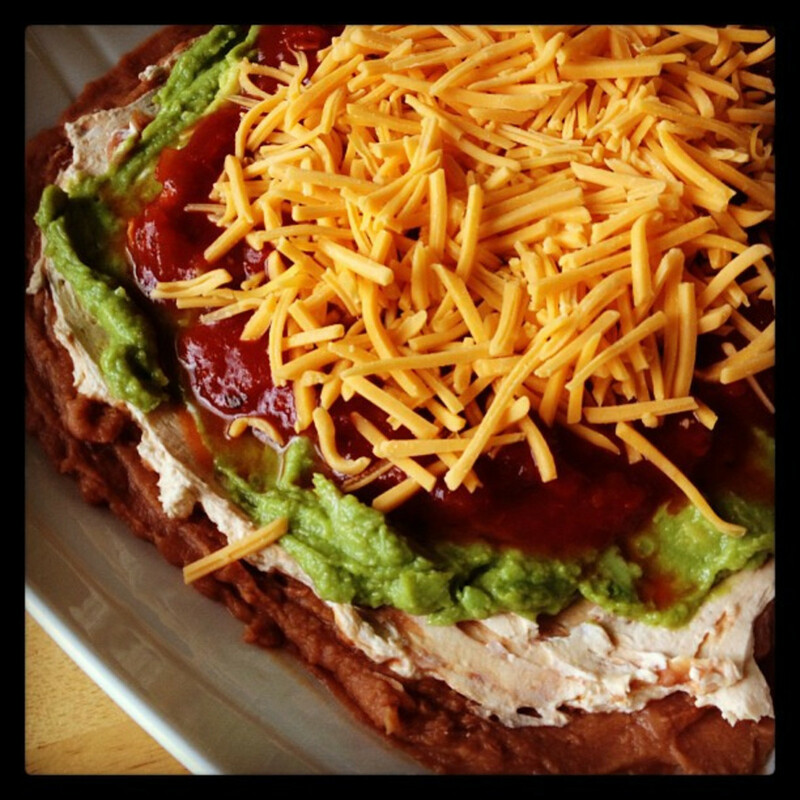 Layer on top of the bean dip. Mix together; layer on top of the avocado mixture. Sprinkle over the sour cream mixture the chopped onions, tomatoes, olives. Top with the shredded cheese. Serve at room temperature or chilled. 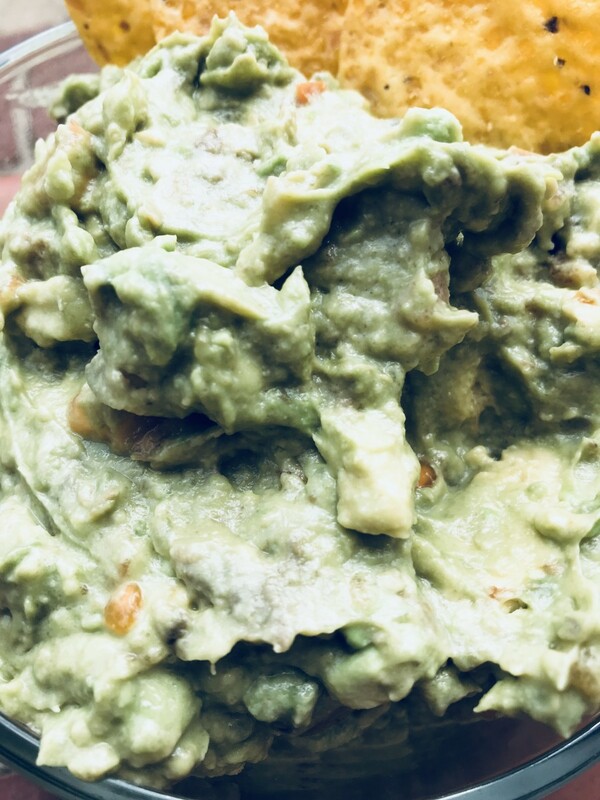 There are many ways to make homemade guacamole, but this is the recipe that I have used for years. 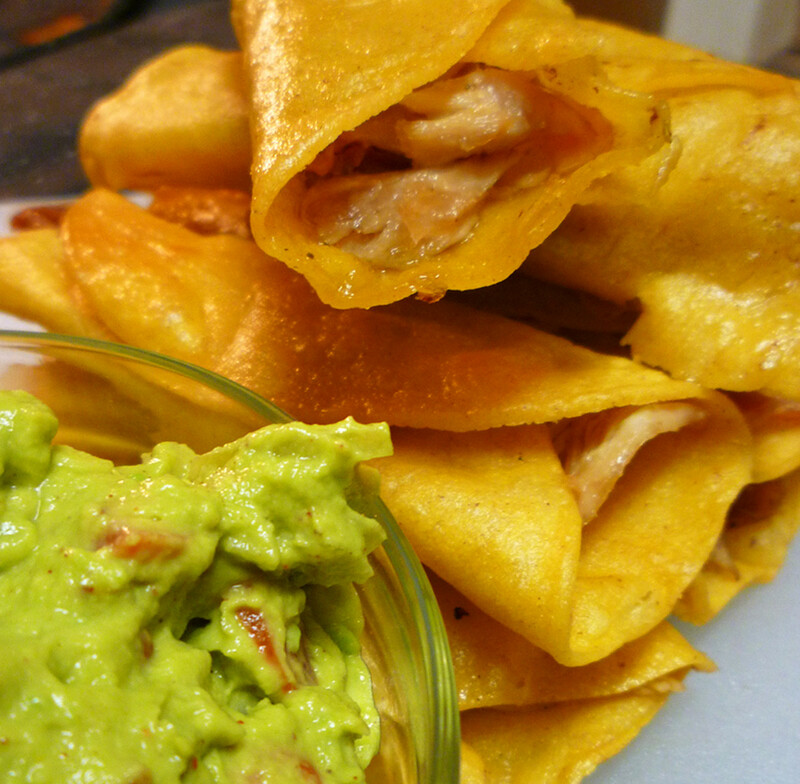 I am sharing this delicious and yummy guacamole appetizer that I had in my recipe box. It has a southern swing to it, and it's quick and simple. In this recipe, you get the wonderful flavor of the avocados. To get started all you need is avocados, salt, tomato and lemons. 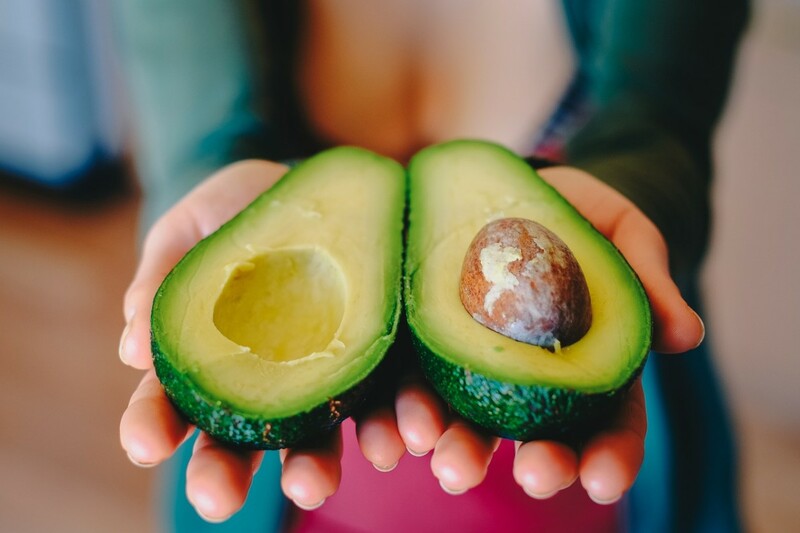 Using a spoon, scoop the avocado out of shell into a medium bowl. Mash the avocado with a fork, do not use a blender. Add the juice from the lemons and the salt. Mix well and taste to see if it needs more lemon juice or salt. If you like, add a small tomato. 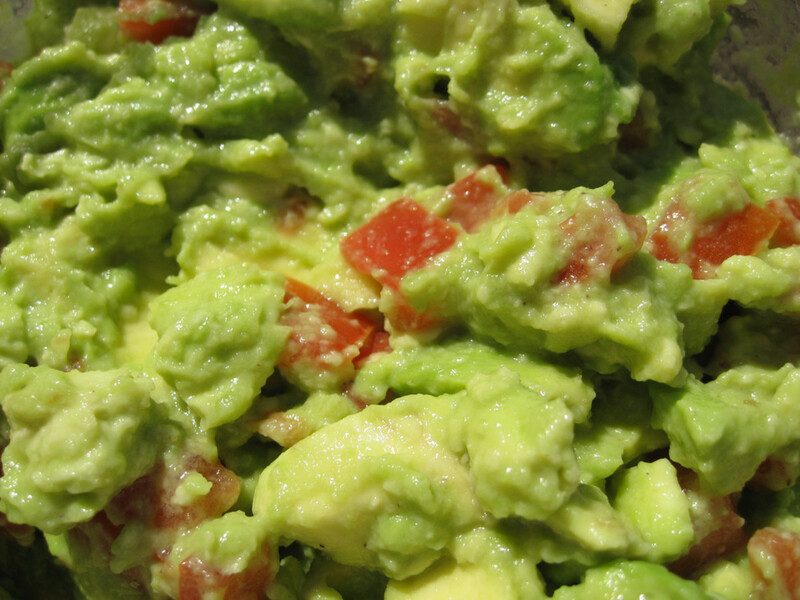 Add the avocado seeds to bowl of guacamole that you save (this keeps it from turning brown). Serve the guacamole with tortilla chips, pita chips, vegetable, fresh corn tortillas, on nachos and other Mexican dishes. You can add crushed garlic, finely grated onion, and Serrano Chiles or Jalapeño peppers, chopped very fine. Southern barbecue is the closest thing we have in the U.S. to Europe's wines or cheeses; drive a hundred miles and the barbecue changes. This delicious caramelized Vidalia onion dip is a great appetizer for parties or just for a snack while watching your favorite movie. I always associate this with southern eating, but I have also found similar recipes from all over the USA. 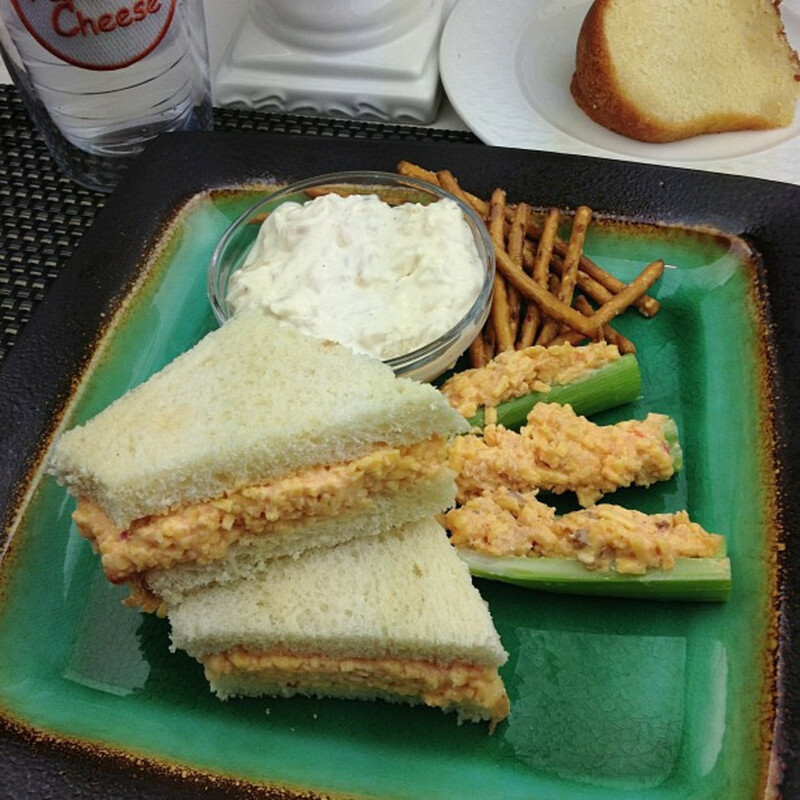 It's made with Vidalia onions or any type of sweet onion (although Vidalia are still best), cream cheese mayonnaise, sour cream, green onions and other seasonings. Heat the olive oil in a medium skillet over medium-high heat. Add the onions to the pan and sauté until they begin to brown, 5 to 7 minutes. Stir in the water and scrape up any brown tidbits from the bottom of the pan. Turn the heat to low and cook 30 to 35 minutes, stirring occasionally, until the onions are golden brown. If the pan looks too dry, add a tablespoon of water. In a medium bowl, combine the cream cheese, mayonnaise, sour cream, Worcestershire, garlic salt, onion powder, and the pepper. Using an electric mixer, beat cream cheese mixture until smooth. Stir in the reserved onions and the scallions. Delicious with thick-cut Kettle Chips or whatever you pair up with this yummy caramelized Vidalia onion dip. The combination of savory sausages and sweet-spicy Rotel tomatoes (a special southern brand of canned tomatoes that comes with chopped chilis and is really really good) is so good, you will keep going back for more. This recipe makes a large batch and any leftovers will freeze well. But there usually are not any leftovers! You may prepare it on the stove top are in a crock pot. Ingredients you will need to make this yummy dip are Velveeta cheese, Rotel tomatoes or canned tomatoes and chopped green chilies, sausage, ground beef and cream of mushroom soup. If you can't find Rotel in your store, you can get them here. These milder Rotel tomatoes are perfect for this recipe. Cook the sausage and the ground beef in a 4-quart saucepan; using a fork to crumble it fine as it’s cooking. Drain the fat off of the cooked sausage and the ground beef meat. Combine the Velveeta cheese, tomatoes and green chilies, mushroom soup, ground beef, and the sausage in the pan and heat on the stove top or in the slow cooker and heat until the cheese melts. If using the stove top, heat slowing on low heat. Stir mixture a few times during, and after melting cheese. 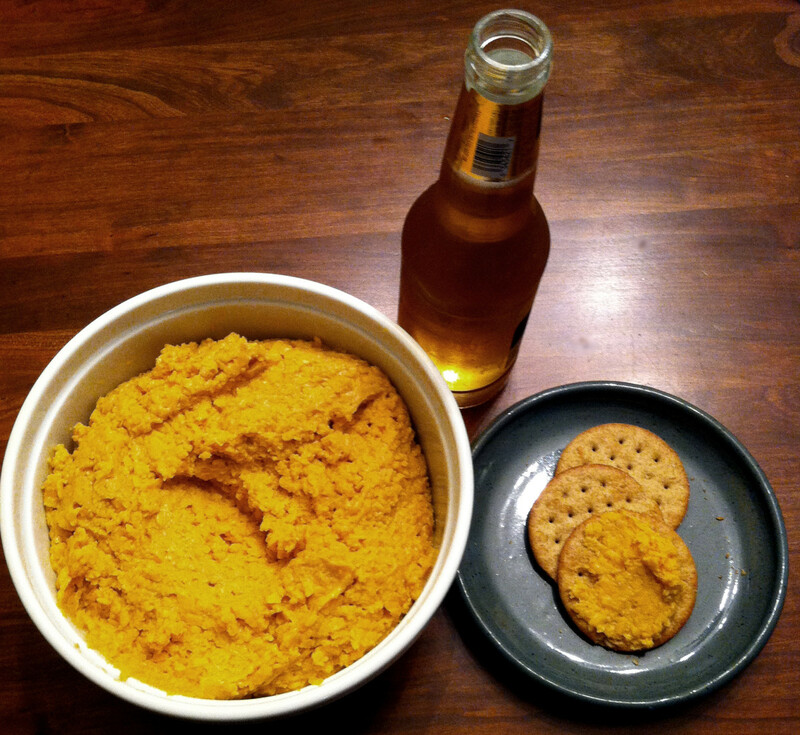 Serve the dip with chips, crackers or vegetables. This recipe makes 8 cups. 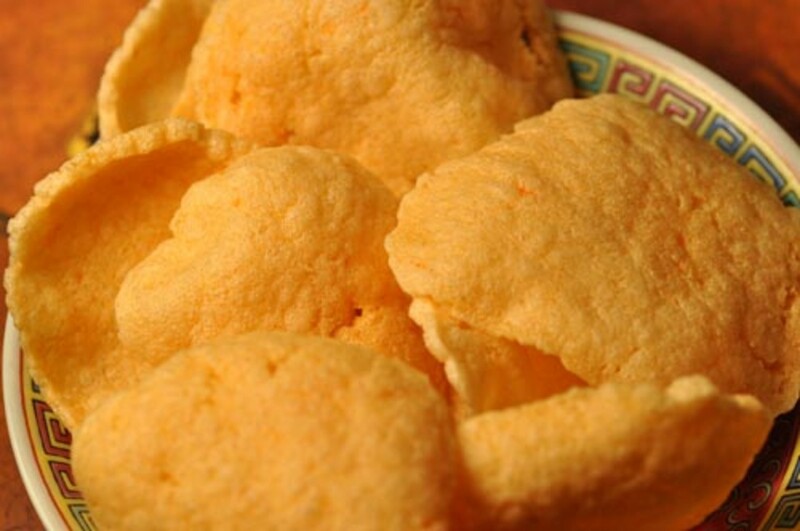 May serve over chalupa shells spread with refried beans or over nacho chips. Be sure and stir the mixture during melting and keep the temperature on low or it will burn. This easy and quick recipe for veggie crescent roll pizza may not be a strictly southern appetizer, but it's still great at parties or any special gathering. You can use any combination of vegetables and cheeses that your family likes. You will need refrigerator crescent rolls, cream cheese, dry ranch dressing mix, mayonnaise, cheese and vegetables for making this yummy veggie crescent roll pizza. This appetizer dish will always be the star of the party and you will be getting requests for the recipe. Press the crescent roll dough in a large greased jelly roll pan, sealing all perforations. Bake as directed about 10 minutes. Combine the cream cheese, mayonnaise and dressing mix, you can add chopped chives, dill, a dash or two of hot sauce, etc. if you desire. Beat the cream cheese mixture until smooth. Spread the cream cheese mixture on the cooled crust and sprinkle the chopped vegetables and shredded cheese over all. Chill and serve! Veggie ideas: red, green, yellow pepper, red onion, radishes, tomatoes, olives, zucchini, broccoli, mushrooms, cucumbers, celery, and whatever you like. May use light cream cheese if you desire.